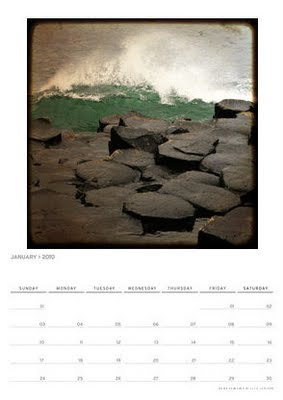 Now available on Redbubble, twelve of my ttv images of Northern Ireland all together in a wall calendar. Hooray! Click on the image to see the full calendar.